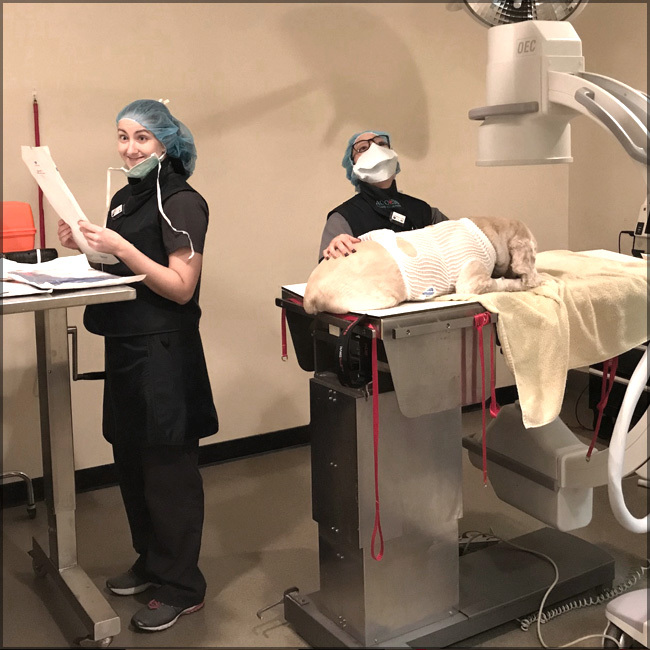 Dr. Amelia Sinkin is a veterinary cardiologist, and just like human cardiologists, she sometimes has to implant a pacemaker in her patient. A pacemaker monitors the heart to make sure everything is working properly. If the pacemaker detects an irregularity, it will send an electrical pulse to the heart to help get it back on track.